From his cat statues that prowl York’s rooftops, to his Lady of the Lake carved from a fallen tree in Kirby Sigston, Jonathan Newdick’s contribution to Yorkshire’s landscape has been impressive. Over the past three decades Newdick has carved a reputation for being one of the region’s finest sculptors. 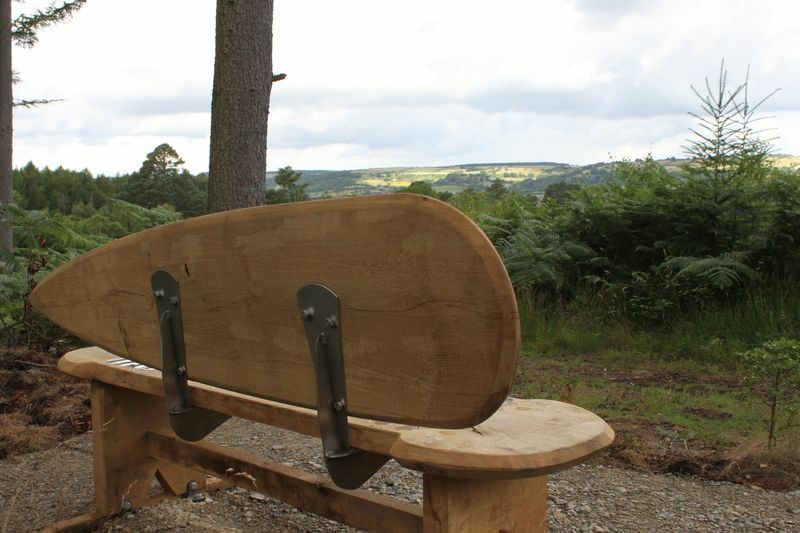 The York-based artist was recently commissioned by North York Moors National Park to produce five carved benches which take their inspiration from the rich history of Yearsley Moor. The artist had never made benches before, with the vast majority of his work being sculpted in stone, bronze and wood. But the prospect of returning to Yearsley Moor – the place where he walked his dog as a young man – was irresistible. The five benches are made from English Oak and each represent a different era in the moor’s history. “For me, sculpture has to be connected with the past in some way,” says Newdick. “I like to have a dialogue and respond to something – whether its history, or the materials I’m working with. Another of the carved benches takes its inspiration from the area’s rich mining heritage. There are many bell-pit mines in the area which were formed by miners digging a shaft down to a coal seam, and then digging outwards in the shape of a bell. 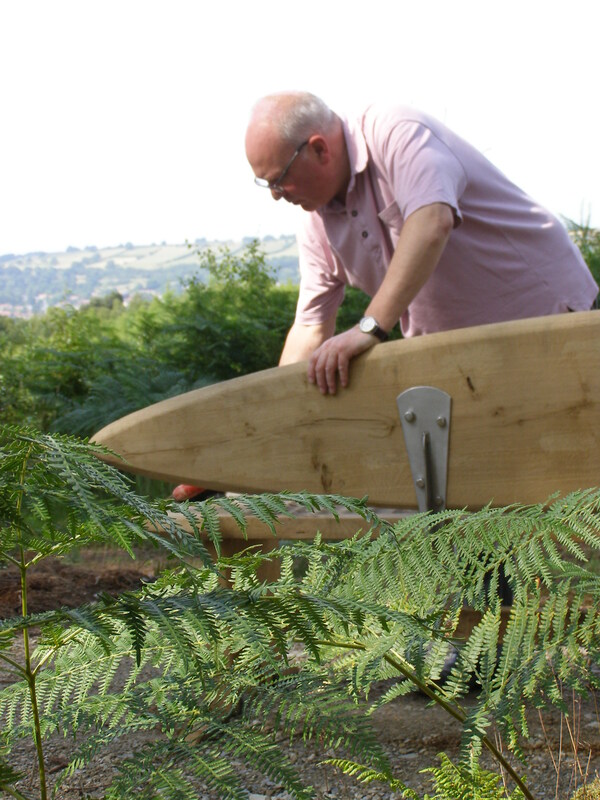 A bench reminiscent of a chaise longue has also been produced to represent the era that the Fairfax family owned Yearsley Moor. 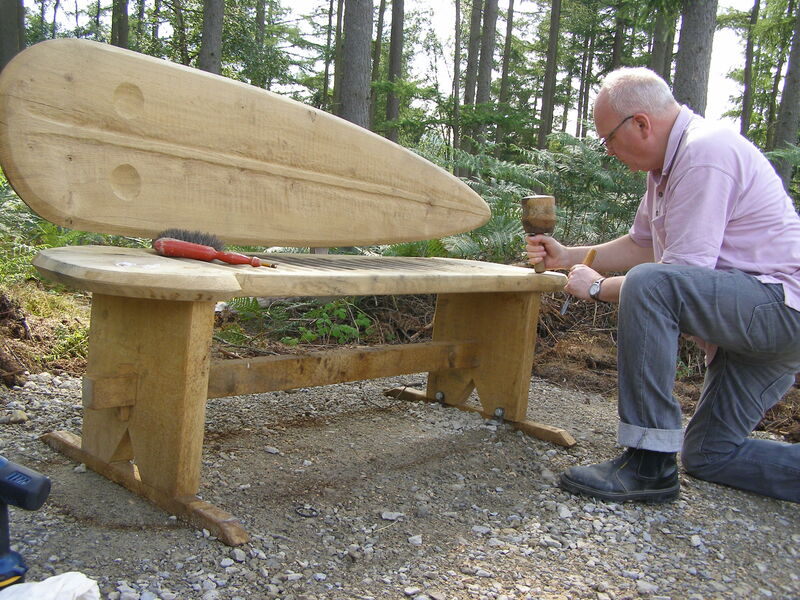 The experience of working on the carved seats has inspired the artist to produce a new bench which will be a part of the 175th anniversary exhibition at York Cemetery which will open on September 13. “I’ve developed a meandering bench that has this double curve which was originally from the tree. I wanted to make something that people could sit on and contemplate the nature of the landscape,” says Newdick. 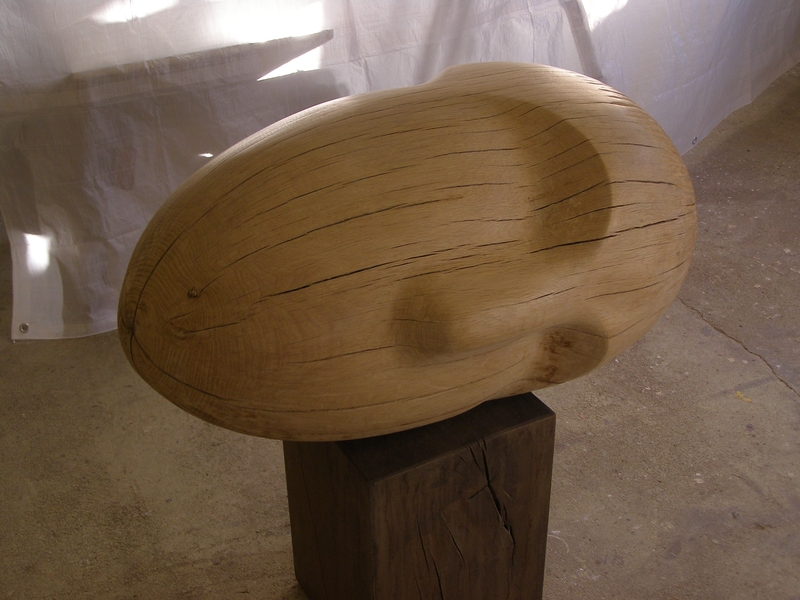 After training to be a sculptor in Gloucester and Edinburgh, Newdick received his first commission in 1983 to carve a cat sculpture for a York rooftop, and has since carved a further 14 which are found around the city. In 1989 Newdick was commissioned to produce a bronze fountain depicting a pig’s head on York’s Swinegate. 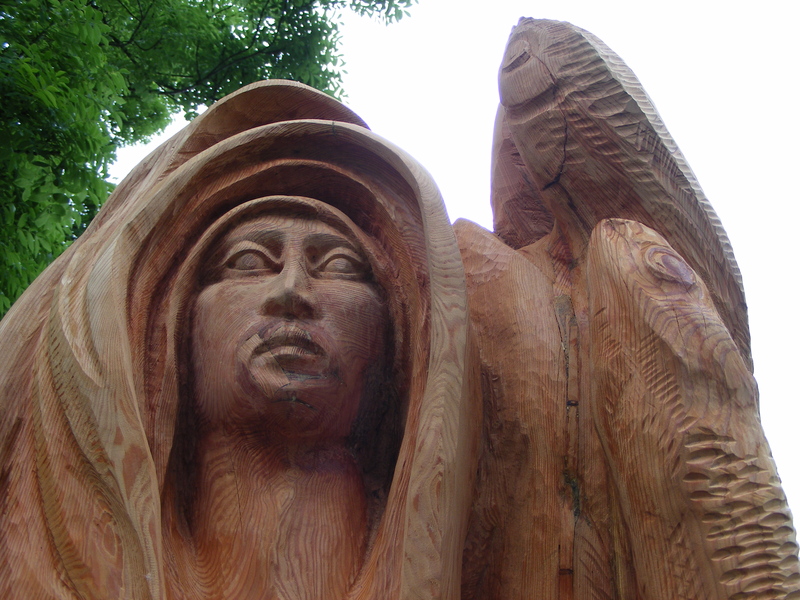 In 2006 Newdick transformed the remnants of a felled lightning tree in Kirby Sigston into a stunning carving of the legendary Lady of the Lake.